My husband thinks I’m addicted to it. I don’t want poncey tea, I’m a PG/yorkshire tea girl and I like it made just like builders tea (but without the 4 sugars – half will do as I’m pretending I don’t take sugar!). I am aware that a cup contains about half the caffeine (50 caffeine points – or whatever they are measured in) as coffee (100) and that I should really be on the green tea wagon with everyone else but the honest answer is that I can’t stand green tea and it is a waste of hot water and a clean mug in my book (quite apart from the fact that I keep trying it, it still goes cold in the mug and gets thrown away!!) so there is little point. 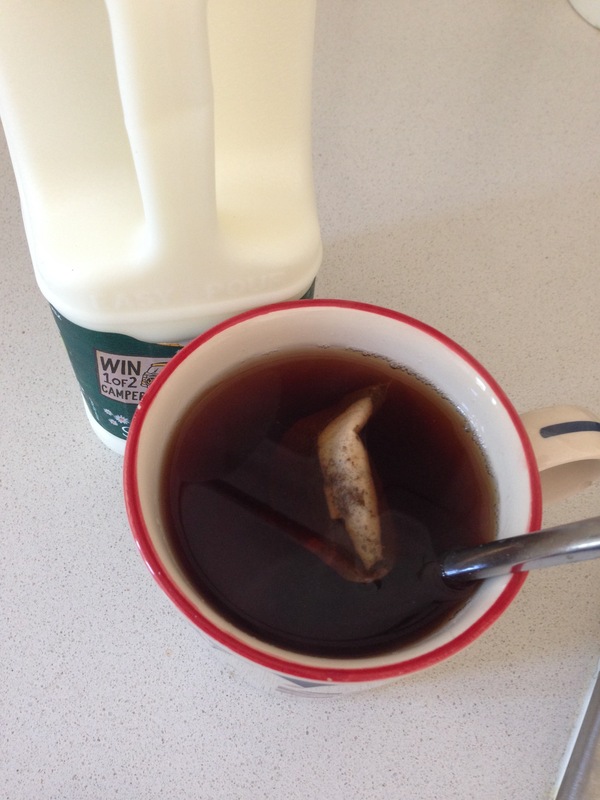 In the interests of health and also because I am not short sighted enough not to realise that there might just be a green tea/tree hugger tea out there for me, I have been trying a few things. I have a number of different boxed tea bags and leaf tea to try and decided to give each tea a score. I started with this one as I already know that I quick like jasmine tea (as served in good Chinese restaurants). I have discovered that the leaves need to be so few in number or they really only need to see the water for a few seconds before the leaves need to come out. Otherwise it becomes quite overpowering and has a stewed bitterness to the flavour. 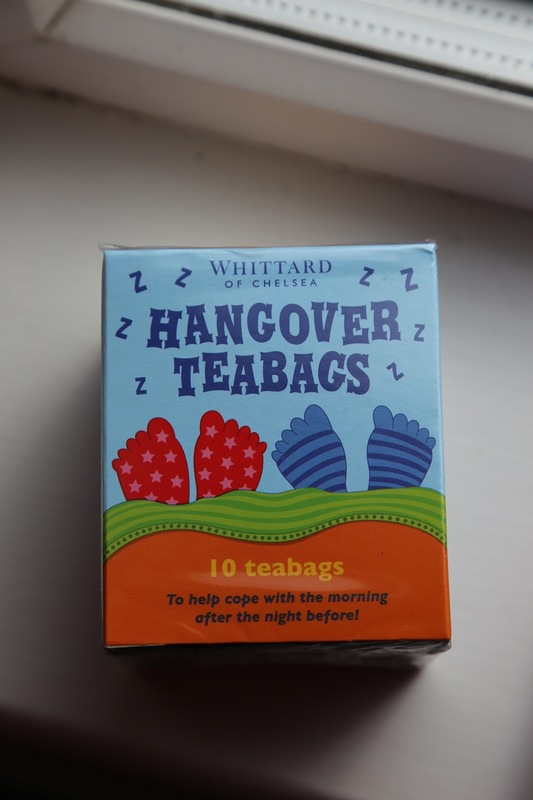 I don’t buy this tea for hangovers but because it is THE nicest fruit tea on the market bar none. Hard to come by as they seem to run out on a terrifyingly frequent basis so I used to buy about 4 boxes each time I got the chance & have a little supply that will see me through a fair few cups. Earl Grey has been in the news recently for it’s heart healing properties all thanks to the wonderful Bergamot used to flavour it (smells pretty nice too and I love it in skincare products!). I hated Earl Grey when I first tried it as a teenager but it has become a store cupboard favourite. 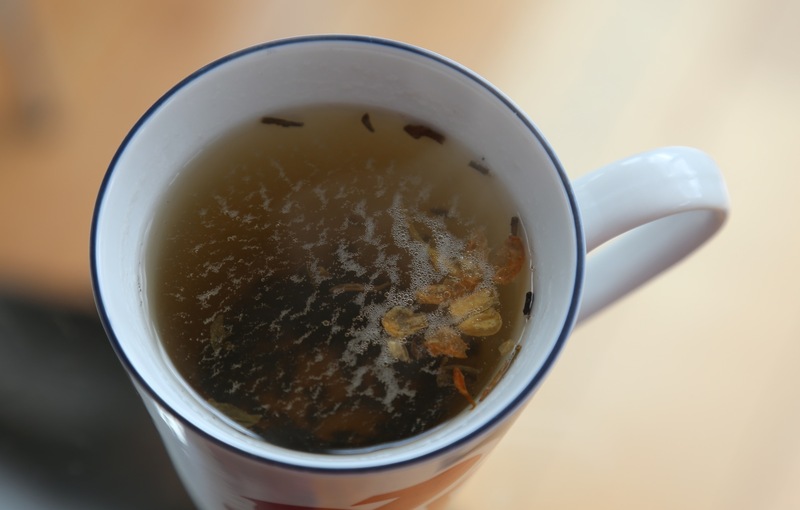 I think putting Earl Grey in makes this little test a bit of a cheat but I would definitely say it ranks up there with the herbal tea teas for it’s health properties.. I always have lemon tea of some kind in my cupboards as a few people who visit seem to drink it so it was quite readily on hand to try. It’s OK and it is probably done better by others but there is still that slightly grassy taste about it which puts me off. I didn’t have it very strong (having learned my lesson on the Jasmine Tea) and that is definitely an advantage until your palate becomes accustomed. I might persevere with this one as it’s ok but I do very much like a simple single slice of lemon in hot water. It is also a good way to wake up your liver I believe. It is lovely and much less like drinking grass cuttings than most herb teas. 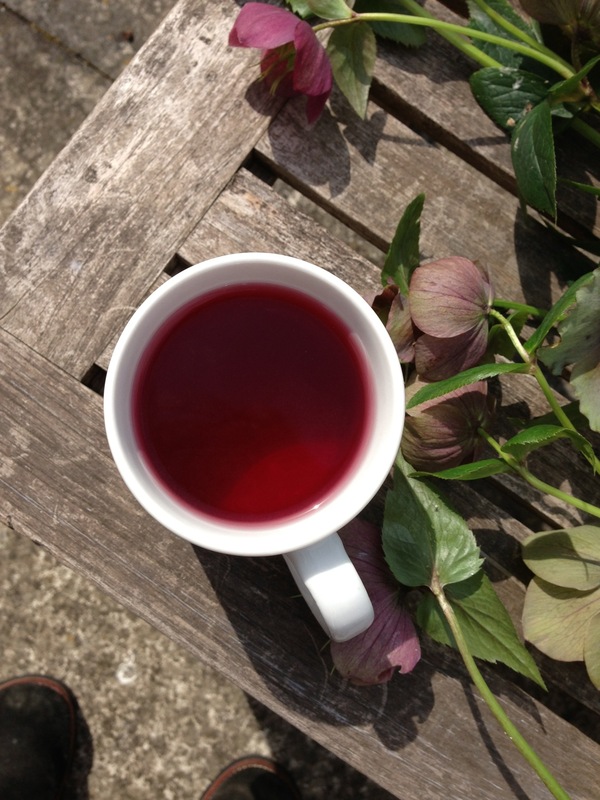 It has such useful and powerful herbal and medicinal properties too that it is worth having in your garden for drinking even if it doesn’t get into your christmas stuffing:- it is cooling in the heat and also reduces menopausal hot flushes to name but a few. Fresh has also got to be better though so this was straight from our garden. 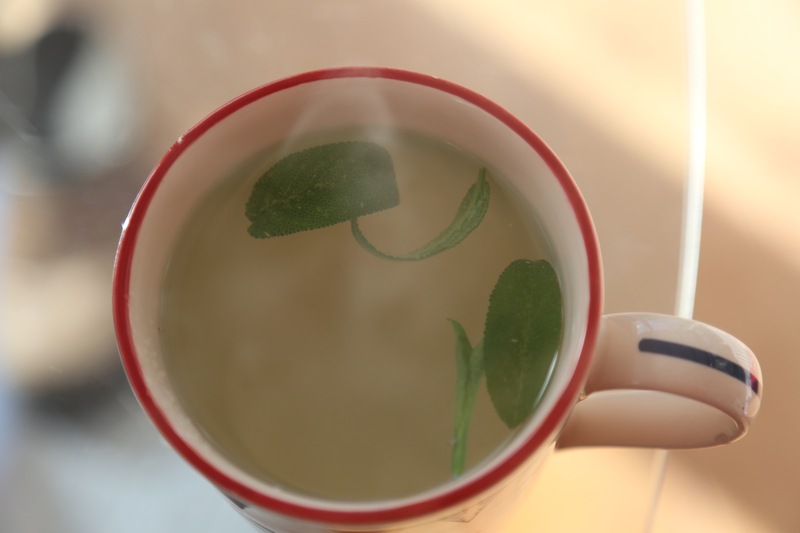 Lovely and refreshing even in the heat, mint tea is so simple and easy. Again, fresh leaves straight from the Garden and into the pot. 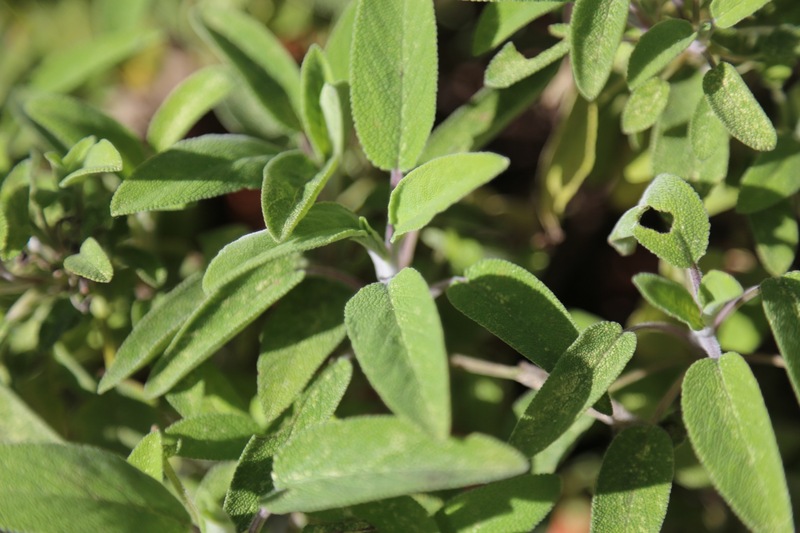 Like the mint tea, this has a freshness to it that makes it lovely to drink in the heat (Rosemary is part of the Mint family) and has great healing properties. Known to boost the immune system, it also improves blood circulation, is a great anti-inflammatory and is full of those lovely anti oxidants. All round a great herb. What you don’t drink or cook with is also great to use in handmade skincare. The turkish do a wonderful apple tea, the principle of which a lot of the flavoured sugars that dissolve into an instant tea follow. 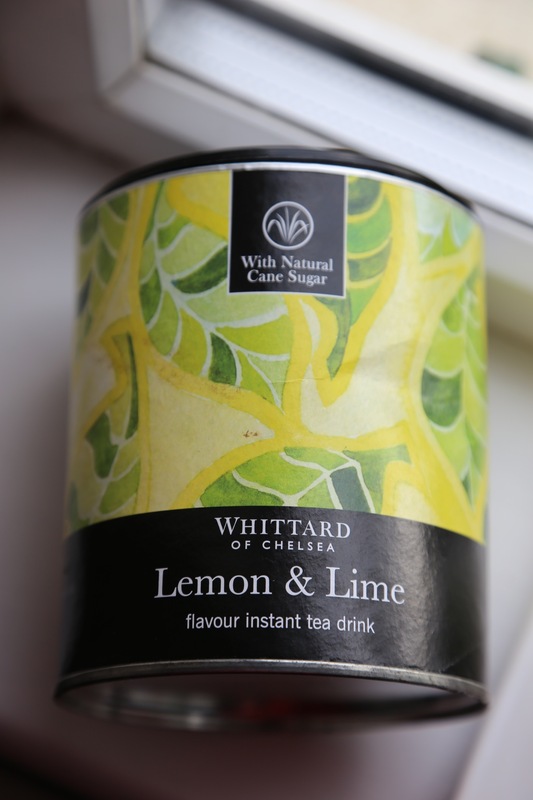 This Whittards Lemon & Lime Tea has too much sugar for my pallet but it is very refreshing, especially served ice cold. Builders tea still scores 10/10 compared to all these others but I’m getting there and drink a greater variety than just my PG now. The next question is whether it tastes better made in the cup or in the pot? AND should the milk go in first or afterwards?